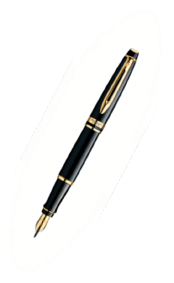 We are Distributors of Parker and Waterman pens. We sell single units to professionals, at wholesale prices with free shipping. We have a stunning selection of affordable pens made with exceptional workmanship. Classy details include 23.3-karat gold-plated clips and trims. Price range is $50-$230. 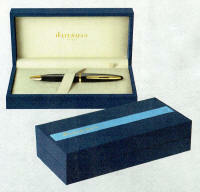 Each writing instrument is beautifully packaged in our signature blue, hinged presentation case with plush interior − ideal for gift-giving. Warranty and instructions booklet is included. 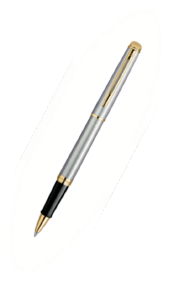 Pens are available in 3 writing modes: Ball Pen, Roller Pen and Fountain Pen.